The Georgia Legal Services Program is a 501(c)(3) non-profit corporation and your donation is fully tax deductible. 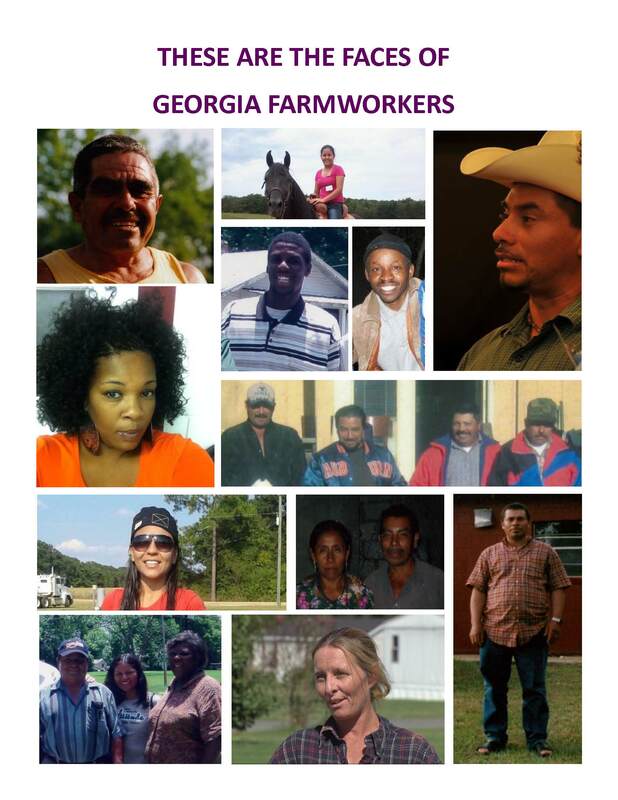 As part of the Georgia Legal Services Program’s mission to provide access to justice and opportunities out of poverty for Georgians with low-incomes, the Farmworker Rights Division represents U.S.-citizen and foreign visa-holding farmworkers with issues regarding wages, discrimination, and working conditions. Our cases also involve a particular focus on preventing retaliation against workers who speak up to enforce their rights. Donations are crucial to the work we do. 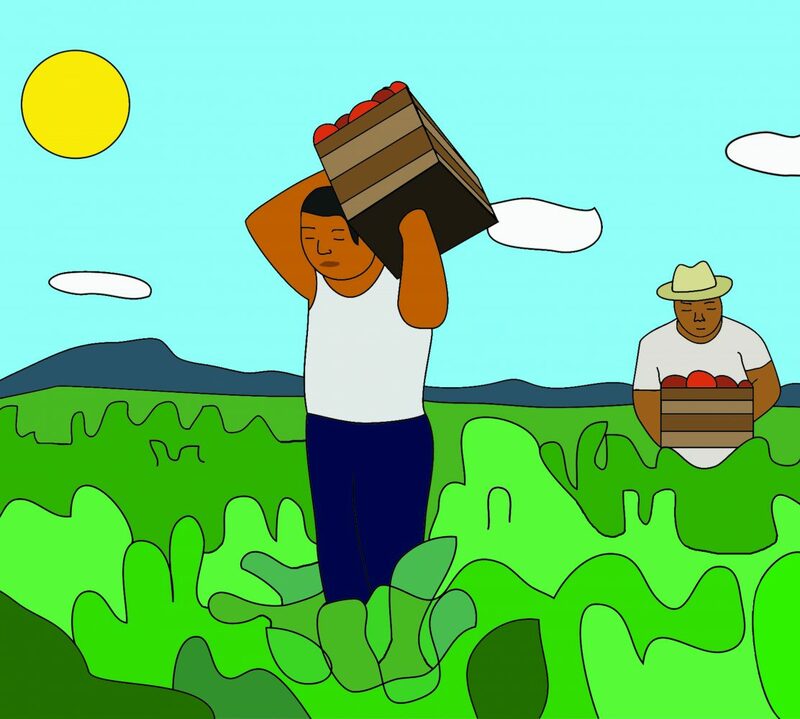 Lack of access to counsel and the court system, public bias, and fear have real costs for farmworkers and donations help serve to bridge the gap created by this lack of access to counsel that, for farmworkers, is a substantial hurdle to justice. We thank you for considering a donation to the Farmworker Rights Division of Georgia Legal Services.